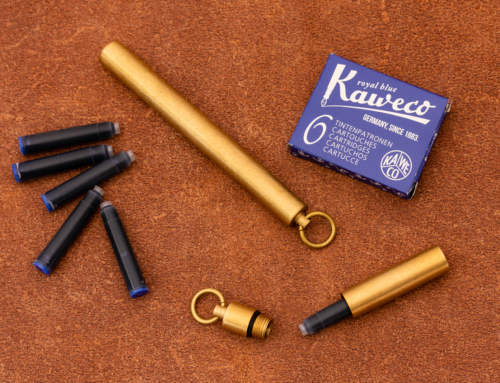 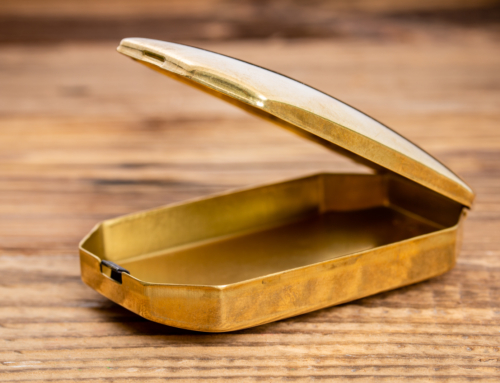 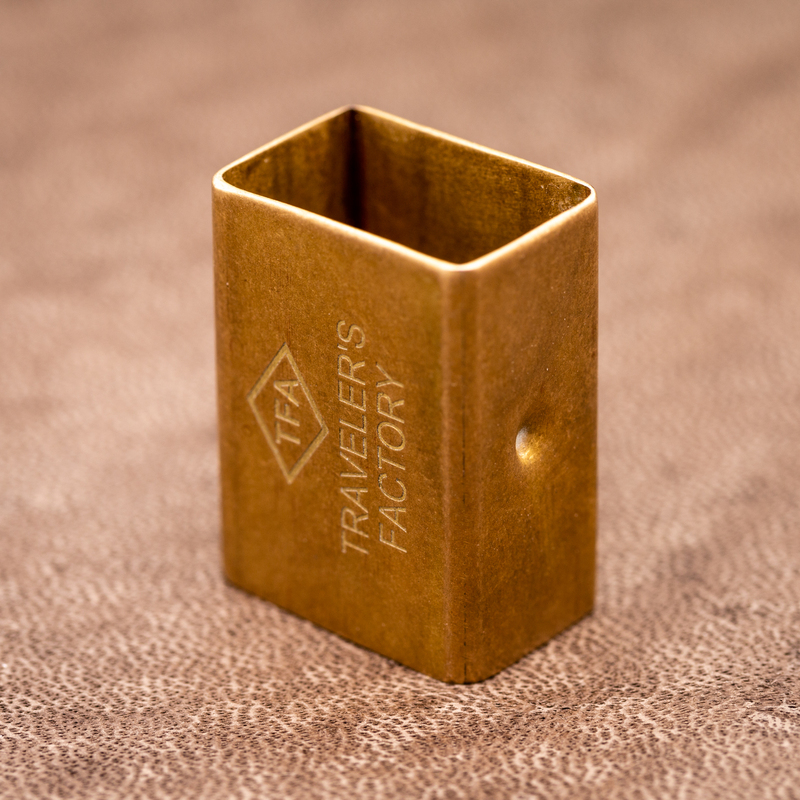 Quite frankly, nobody really needs an eraser holder, let alone one made of brass. 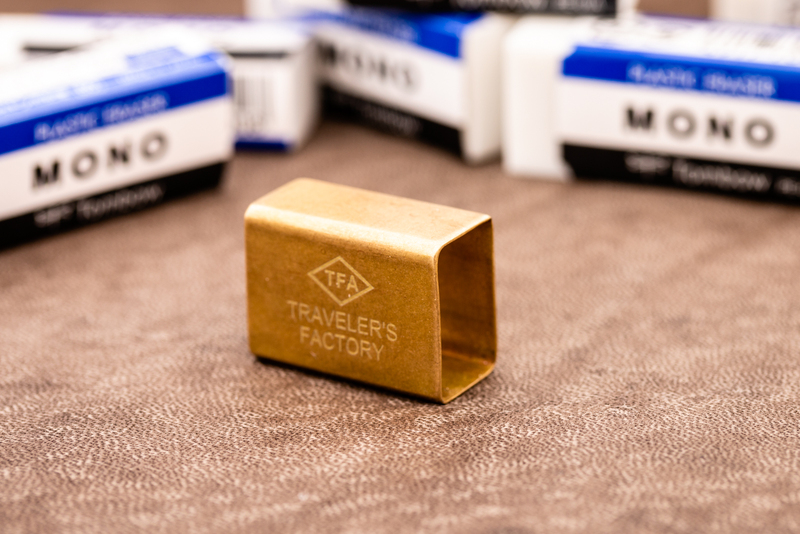 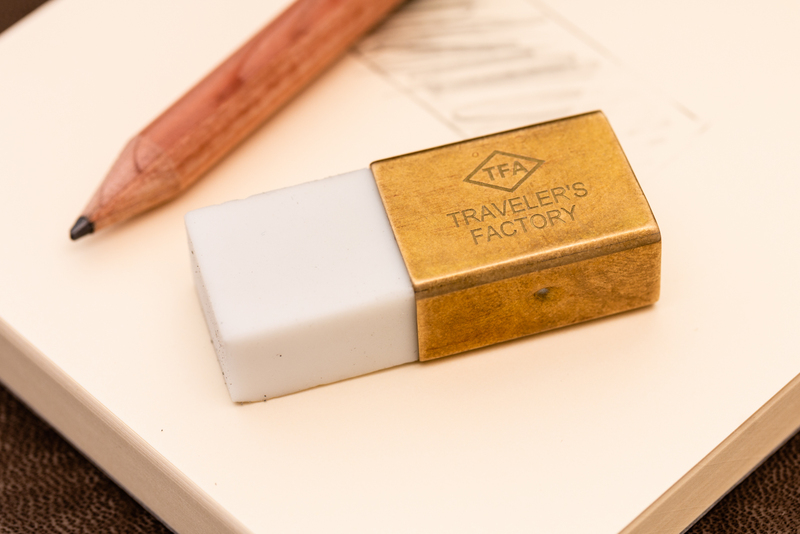 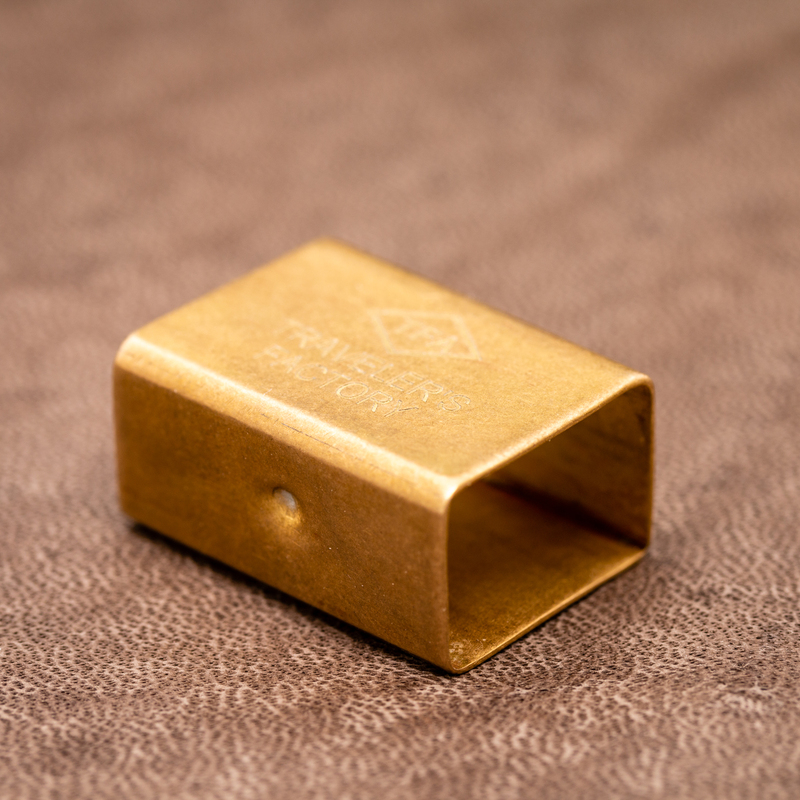 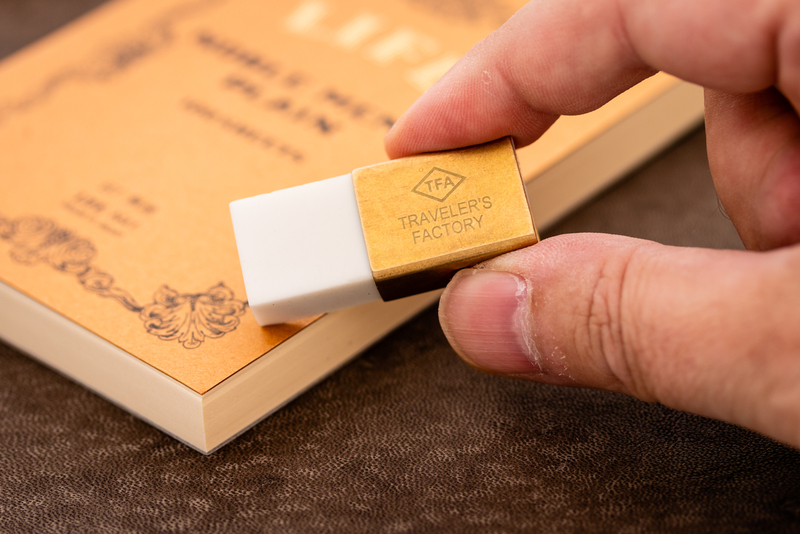 You have to be pretty damn obsessed with brass stationery to appreciate this little helper by Traveler’s Factory. 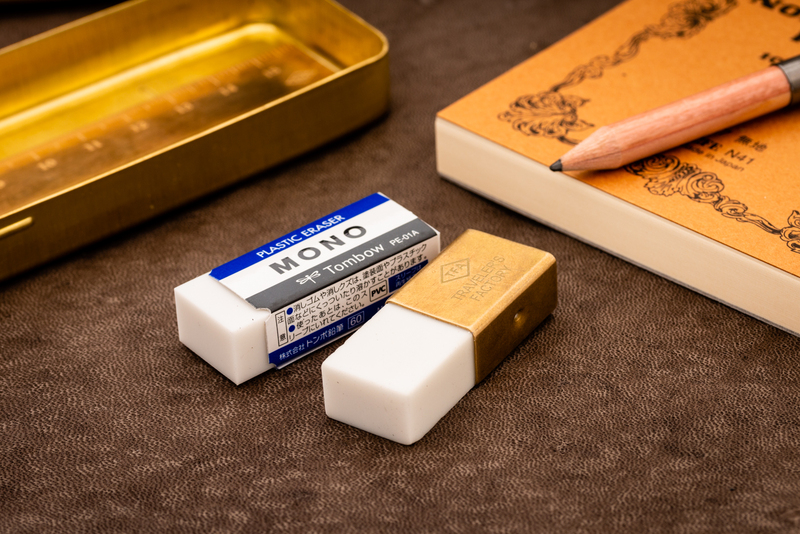 Die-hard fans of Japanese stationery will enjoy this holder as well because it is specifically made for the classic Tombow Mono eraser from Japan. 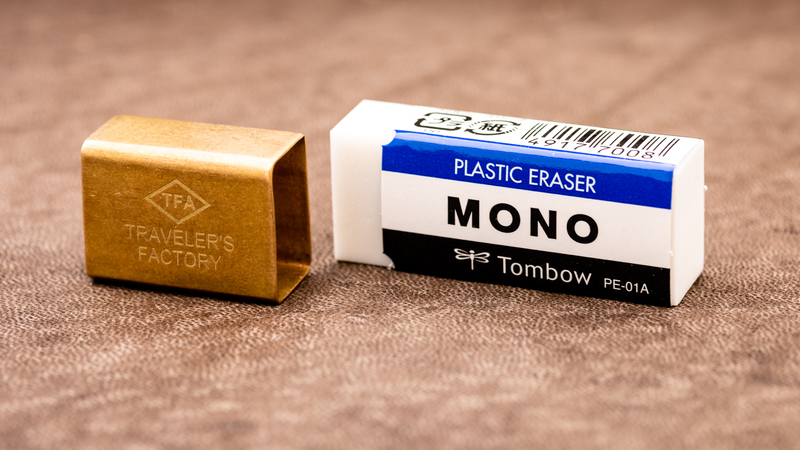 First introduced in 1969, the Mono eraser is available in the three sizes XS, M and L. The holder perfectly fits the Mono XS with the item number PE-01A. 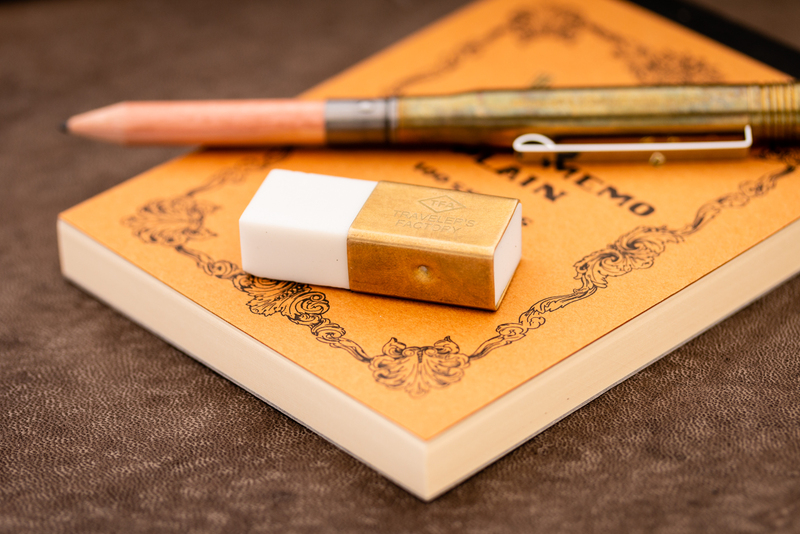 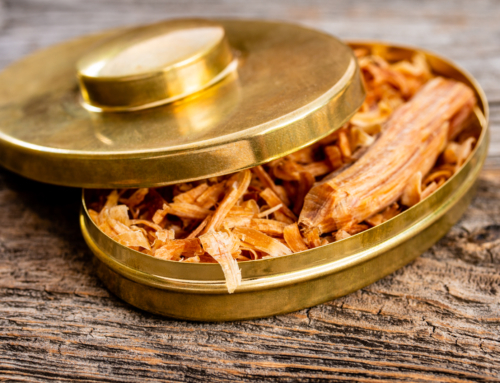 This blog is written and photographed by Stefan Schmalhaus, a German author, journalist, and content creator. 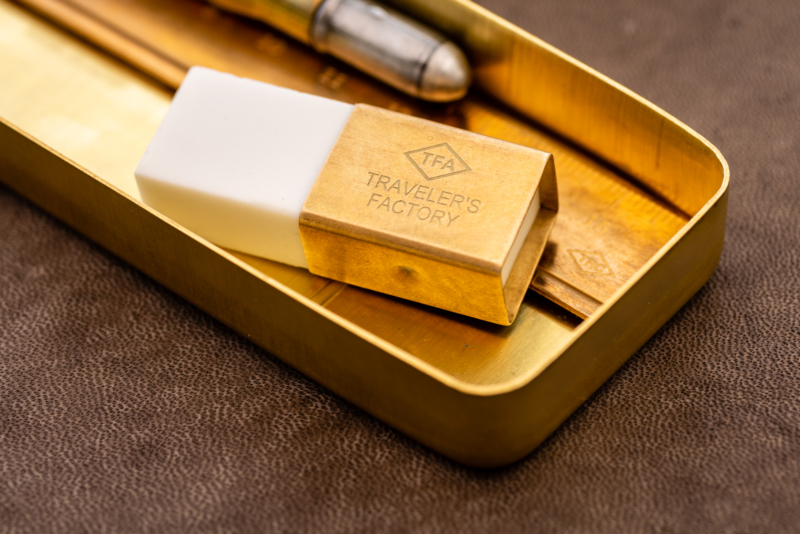 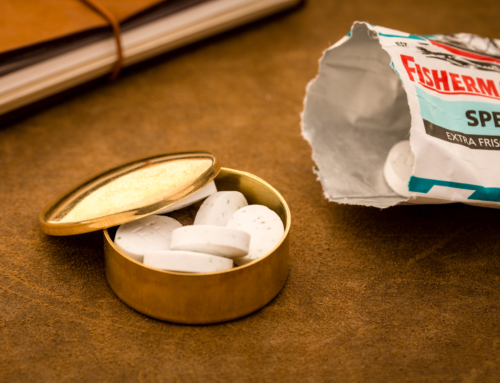 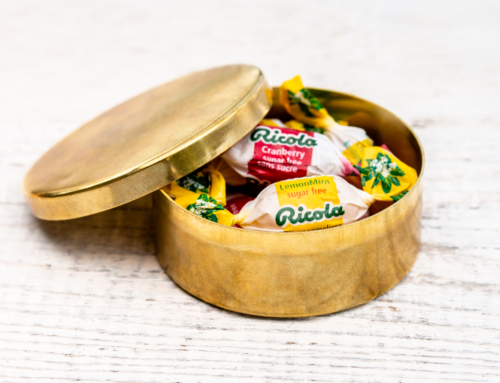 Launched in 2018, the blog aims to bring together people who share a common interest in durable everyday carry gear, elegant writing instruments, and beautiful desk accessories. 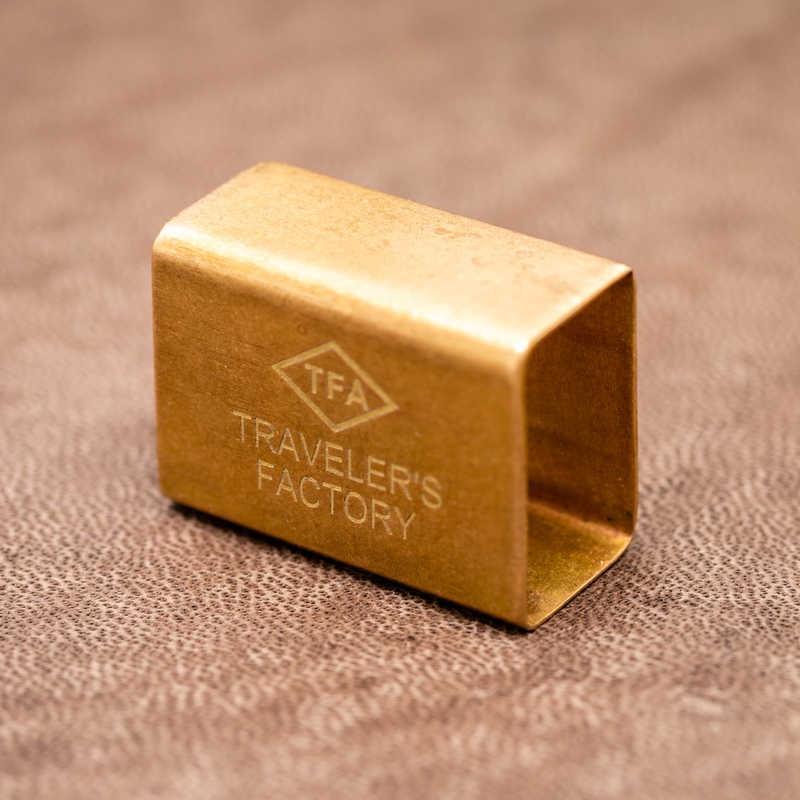 If you are looking for advertising or sponsorship opportunities, please feel free to contact me at info@allthingsbrass.com.